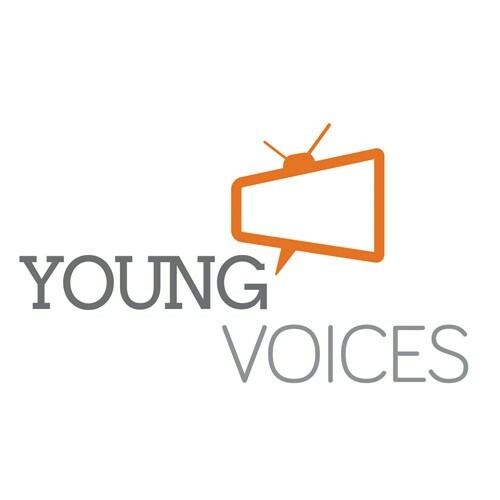 Young Voices provides media outlets around the world with access to the next generation’s advocates. Young Voices Podcast – Will Americans use renewable energy sources if it is voluntarily? 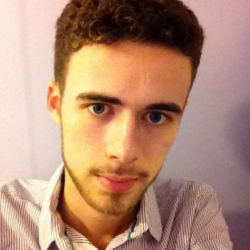 Young Voices Podcast – Is Gen Z Trending Conservative? Young Voices Podcast – Does America need protection from immigrants? Young Voices Podcast – What if Trump Invited Kim Jong Un to Washington? Young Voices Podcast – Is Free College Going To Help Or Hurt Millennials? Young Voices Podcast – Are We Finally Accepting The Scientific Consensus On GMOs? Young Voices Podcast – You Might As Well Watch The NFL. You Are Paying For it.